ANNAPOLIS, Md. 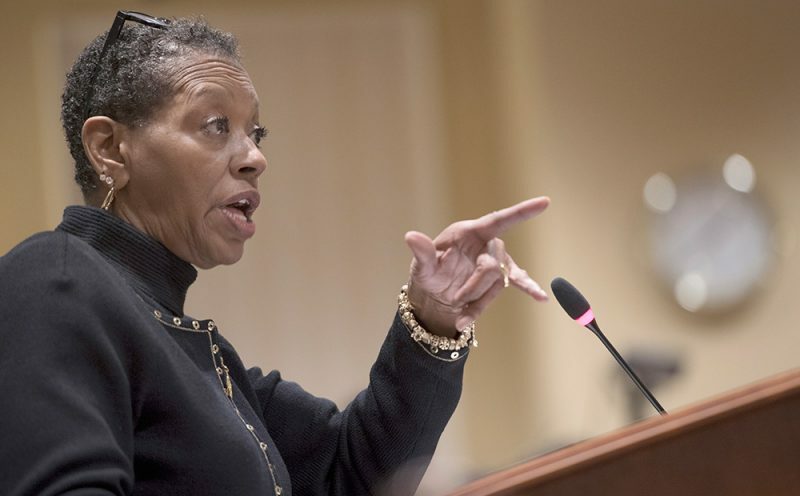 — A new round of medical marijuana licensing was intended to increase diversity in Maryland’s industry, but the proposed legislation instead favors companies that already have licenses. Related: Maryland’s marijuana diversity report released, but what does it mean for minority business owners?